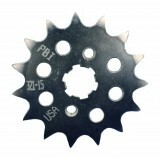 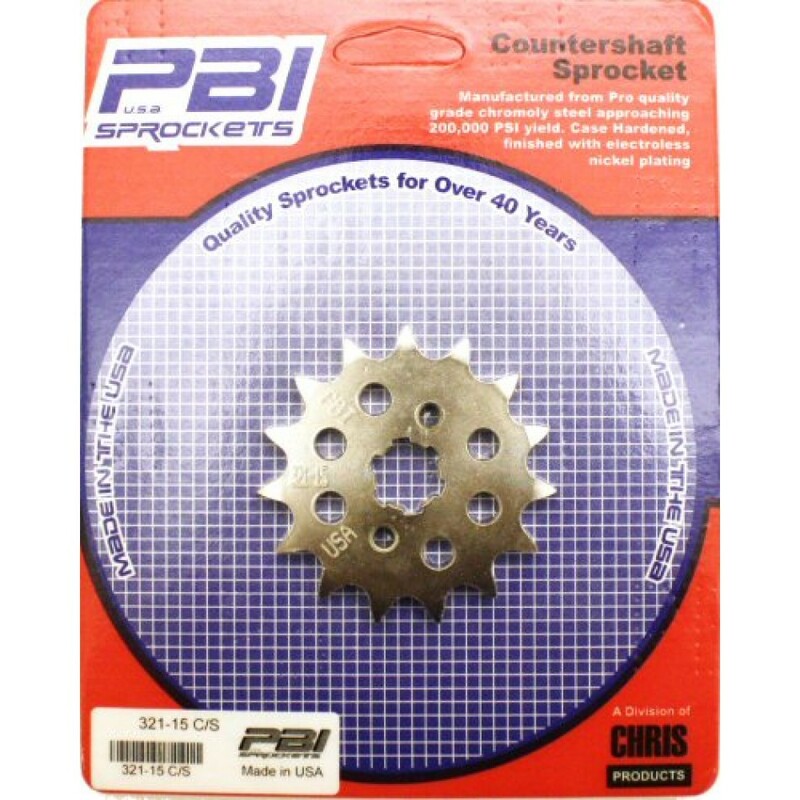 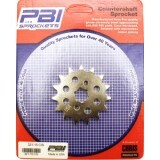 PBI Sprockets Steel Alloy Honda Grom Front Sprocket for stock 420 Chain. 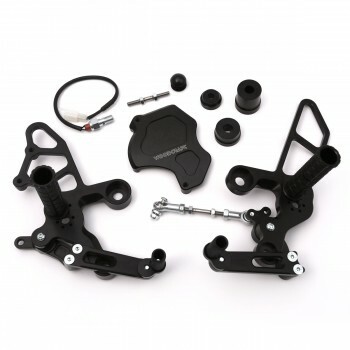 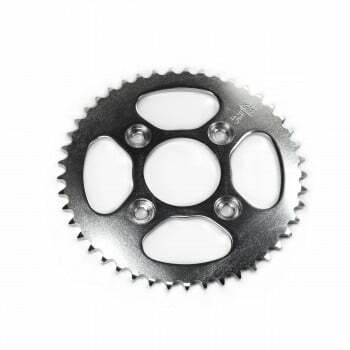 Easy to install and highly effect, these front sprocket for Honda Grom 125 will allow you to accelerate quicker or to achieve higher top speed! 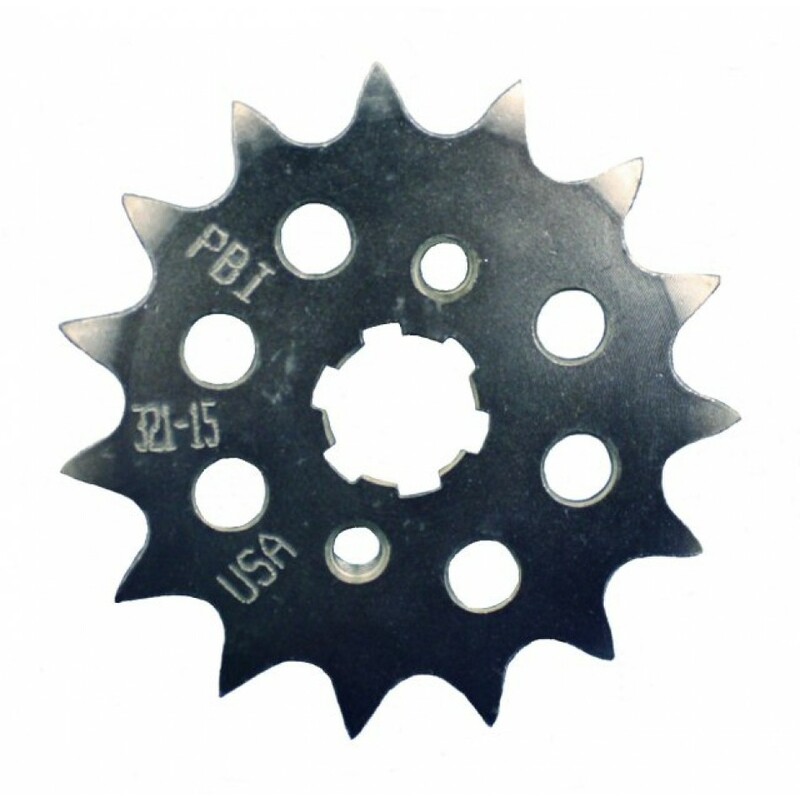 OEM sprocket size is 15 tooth, going down will give you more torque and acceleration on the low end, however adding another tooth will slow down your acceleration in return for higher top speed (usually recommended for larger displacement engines).